Antoine de Paris' #31 manicure shears are razor sharp with a straight 1" blade, making them ideal for cutting cuticles and trimming eyebrows. 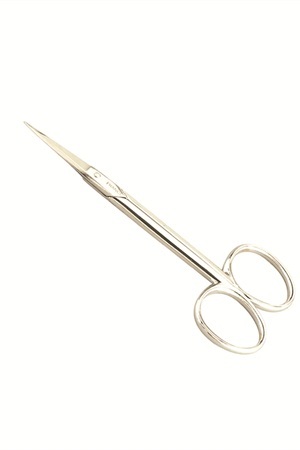 The shears feature a forged steel chrome finish. They are available in a curved blade.